I am a big fan of smoothies. I am always encouraging people to start their day with a healthy kick. Let’s be honest, most of us get through the entire week without eating enough fruit and vegetables and so many of us just say they haven't got the time to prepare a good healthy breakfast.Most morning I am up and working with my first client come 5am so you really could say that I don't enough prepping time to sort my breakfast. 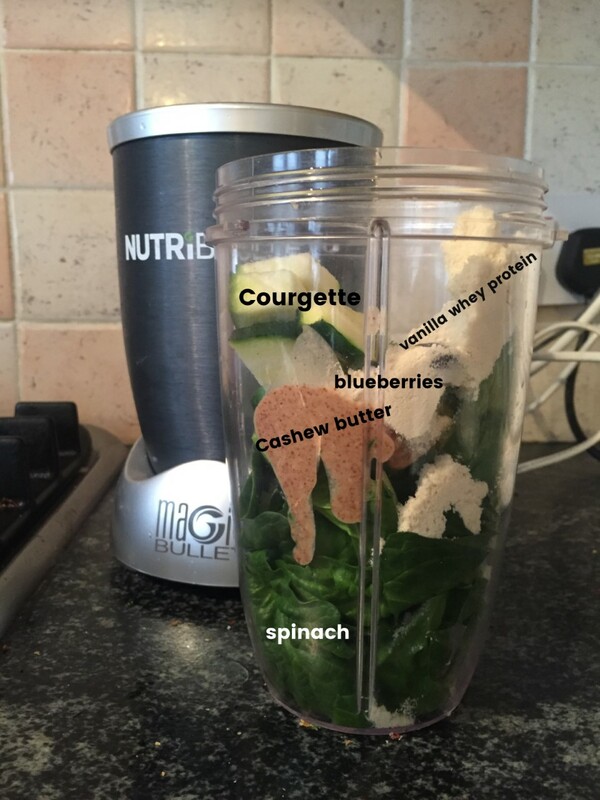 What works best for me is a breakfast smoothie.Perfect for the person that is really on the go in the morning.This really wont take you long and will really set you up perfectly for the day ahead. 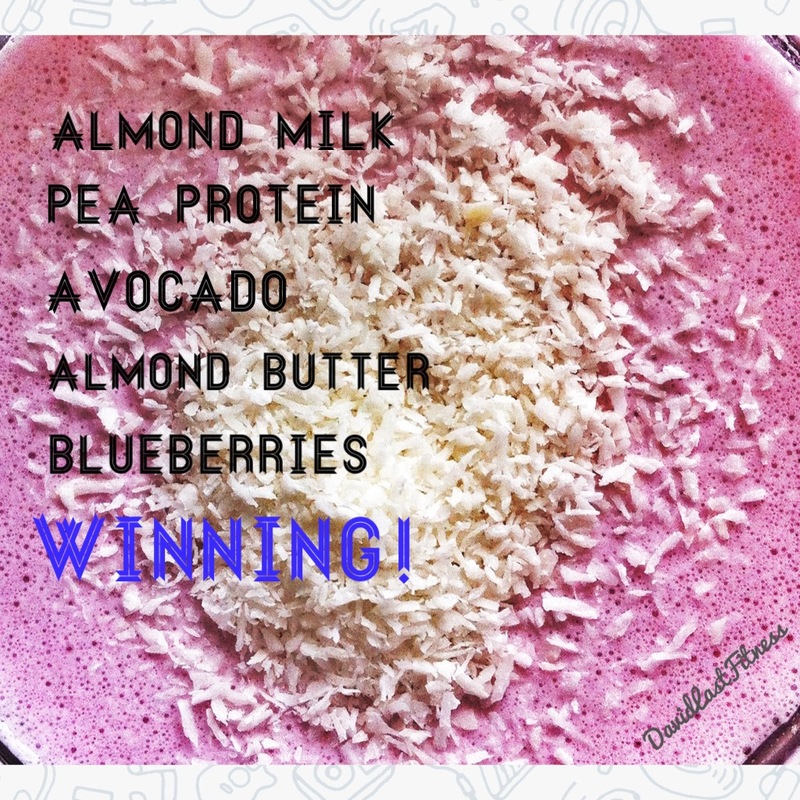 My advice here is to get after a well balanced smoothie.A lot of the time I see people make the same mistake of just using far too much fruit and are forgetting about other ingredients.What I suggest is pick 1 hand of fruit,1 hand of veg,source of protein (whey or pea protein)a healthy source of fat (nut butter,avocado or coconut oil)and combine them all with ice cubes along with water,almond milk or even coconut water. 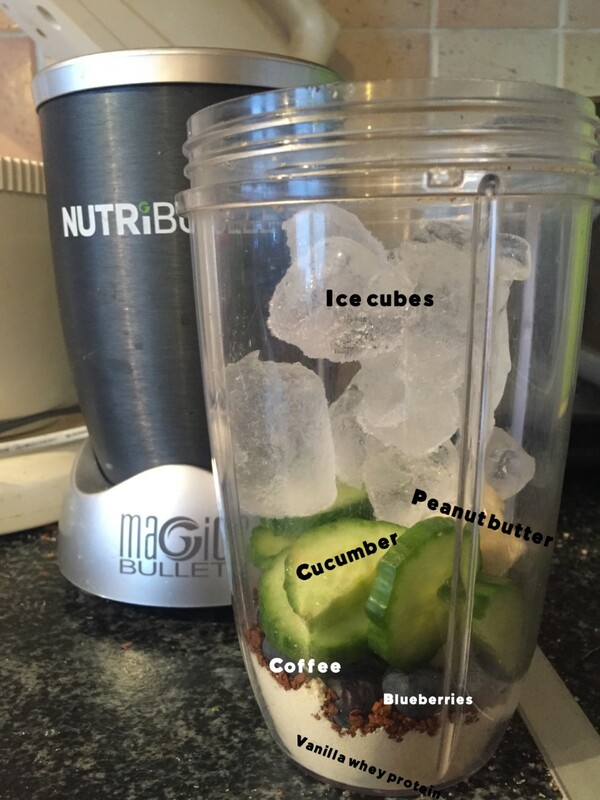 Below are my top 3 simple and healthy smoothie that contain vitamins and minerals to help you stay in good health as we head towards the summer months.